"I was able to setup the PS4 media player to read my music which was by adding the folder to the homegroup and sharing the file with the MUSIC (folder) under libraries folder. Problem is, when i do the same thing for my Yify movies that are all in MKV format an add them to the Videos (folder) in my server under Libraries. Ps4 is not able to read them. My movies play fine when in VLC player or Windows Media. Any ideas? Please Help"
As the Yify movies you downloaded from torrent movie sites are in MKV container format which may hold many different type of audio, video and even subtitle streams that your PS4 does not recognize. Therefore, the best way to fix this issue is transcoding Yify MKV movies to PS4 playable formats with the video and audio codec listed above. 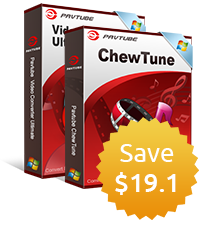 There's a solution in hand called Pavtube Video Converter for Windows/Mac, which not only enables you to decode Yify MKV movies to PS4 playable MKV, AVI, MP4 formats with the appropriate video and audio codec listed above, but also benefits you a lot to let you to output Yify movies to PS4 preset profile format, so that you can directly move the files to PS4 for playback without any extra profile settings. Sometimes, the Yify movies you have downloaded are from Leechers that are not complete or are just parts of the torrent movies, you can use the merge function to join separate Yify clips together. If there are your unwanted parts or segments in your Torrent movies, you can use the trim function to leave them out. Step 1: Load Yify MKV movies to the torrent video converter. After the successful installation, click "Load file(s)" or "Add video"to load Yify mkv video into the program. Step 2. Output PS4 preset profile format. 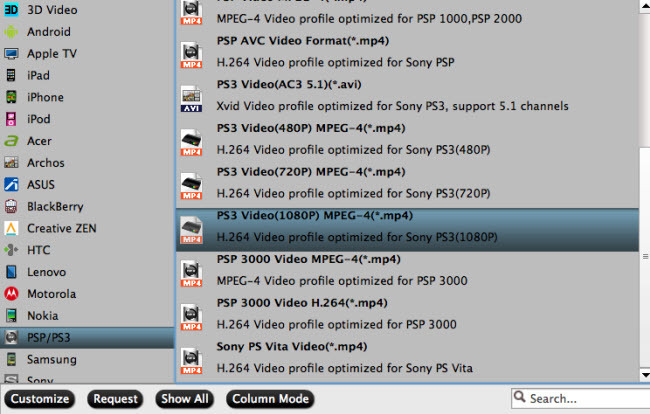 As PS4 supports the same file type as PS3, here, here you can choose to output "PS3" > "PS3 Video(1080p) MPEG-4(*.mp4)" from "Format" drop-down option. Step 3: Merge or trim yify movies. Check "Merge into one file" on the main interface to join all the separate Yify segments together. Open "Video Editor" window, go to "Trim" tab, click the slider bar to set the start time and end time to select only your unwanted parts to be converted. Step 4: Convert Yify MKV to PS4. 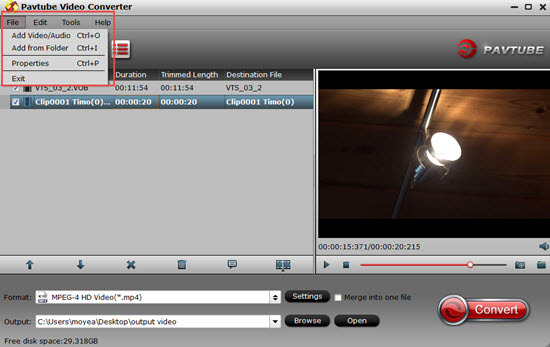 Click the big round icon "Convert" in the bottom right corner on the software's interface to start the conversion. 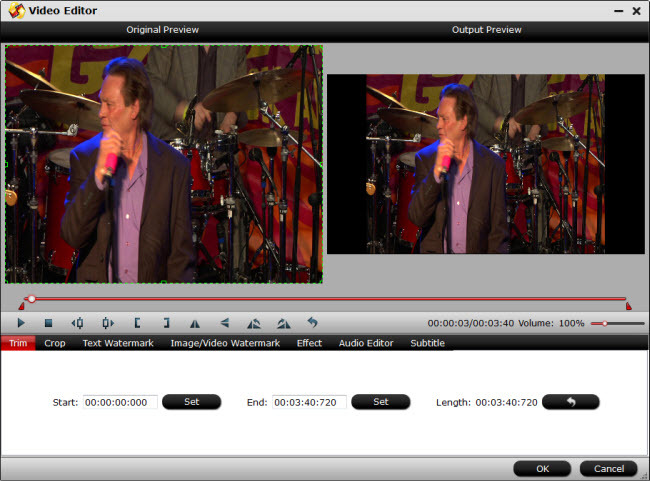 And you can find the converted video immediately by clicking "Open output folder". When the conversion is completed, you can easily stream and play local movies on PS4 via usb cable, Plex Media Server or DLNA.